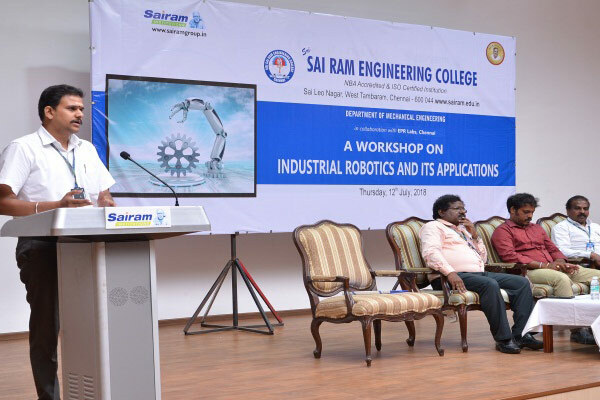 Home » Photo Gallery » The Department of Mechanical Engineering organized a work shop on “Industrial Robotics and Its Applications” in collaboration with EPR Labs, Chennai 0n 12.07.2018. 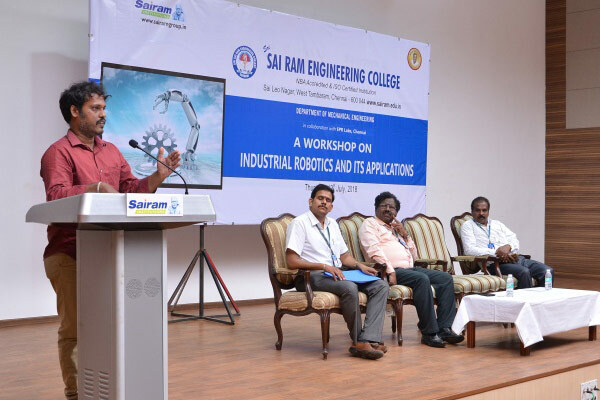 The Department of Mechanical Engineering organized a work shop on “Industrial Robotics and Its Applications” in collaboration with EPR Labs, Chennai 0n 12.07.2018. 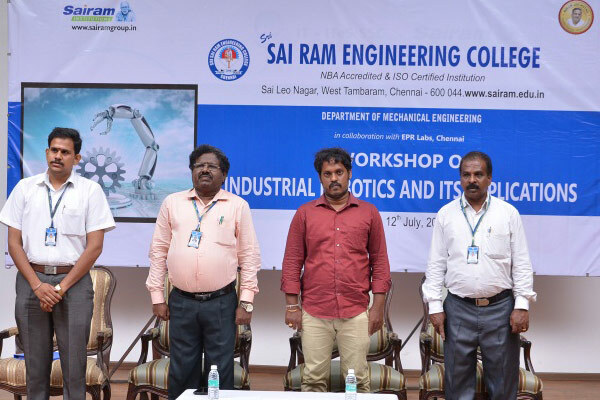 The Department of Mechanical Engineering organized a work shop on “Industrial Robotics and Its Applications” in collaboration with EPR Labs, Chennai on 12.07.2018. 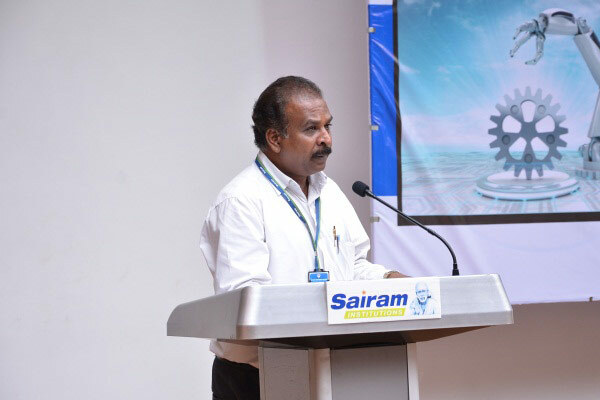 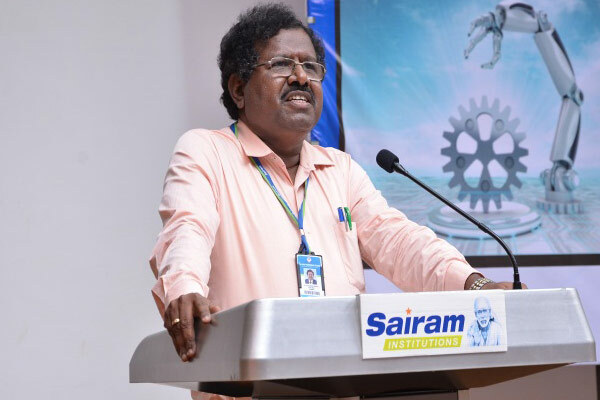 Mr.R.Purushothaman, Chief Executive Officer was the chief guest and delivered a lecture.